Home » BLOG » Go Jerez! 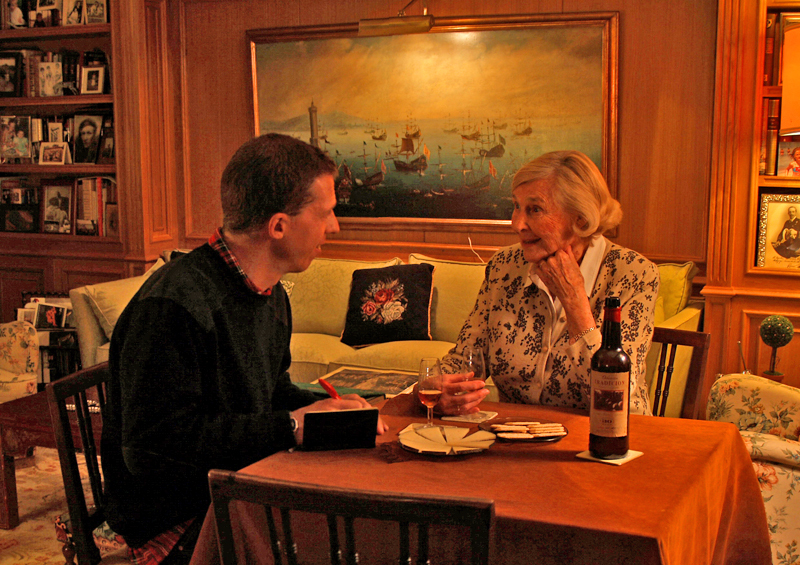 Life in the Sherry capital. Go Jerez! Life in the Sherry capital. Many people recall the same image when they hear the word Sherry. Very often this image features a smiley elderly woman sipping sweet wine happily from a small glass. 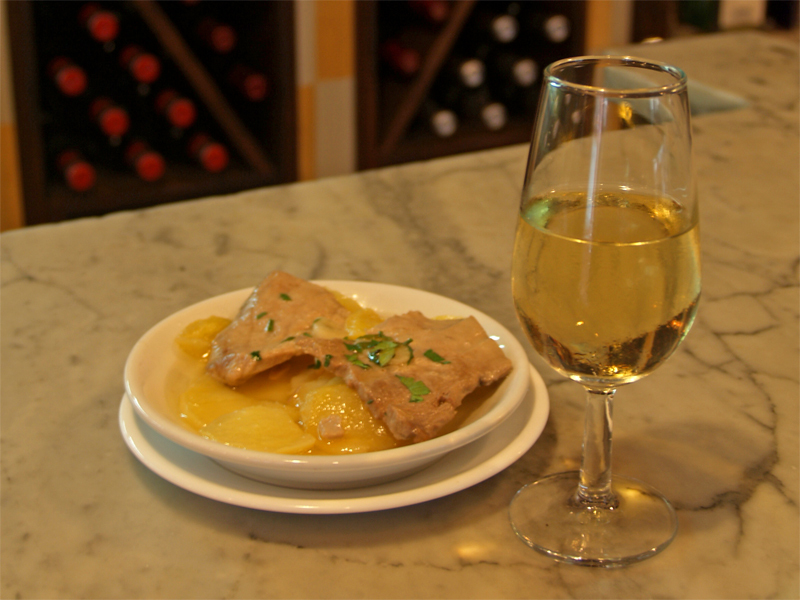 However Sherry comes from Sherisch, the name that the Southern Spanish city of Jerez once had in the medieval times. From Sherisch, its name evolved to Xeres and finally to Jerez de la Frontera or simply Jerez. So Sherry is a word that beyond any stereotypical image, actually represents a unique city in South West Spain. A city with real character, a strong local identity, incredibly kind people, a fabulous quality of life and of course, amazing wines. These days the new romantic souls search for beauty and authenticity before choosing a destination to base themselves and their small businesses, and we couldn’t help falling in love with Jerez for many reasons. First of all, it’s a beautiful pedestrian-friendly town with stunning architecture. This allows and invites us to spend time outside and participate in the vibrancy of the city. Going for a stroll in Jerez is always an absolute delight. You more than often find yourself stumbling upon the many cosy plazas, whereby you can sit and appreciate the relaxed pace of life. This Andalusian gem has also been able to proudly preserve its local essence whilst wisely opening to new perspectives. We love this reverence for traditions and openness to new ways and are now very excited to actively support both. Jerez has a population of around 200.000 inhabitants and keeps the model of traditional Mediterranean towns to a very large extent. It has a very compact urban structure and various activities take place within the same area resulting in multigenerational social interaction, local commerce and the ongoing development of a sense of community. Likewise many people live in the city centre. On a daily basis they contribute to the local business and the local business provide for them. 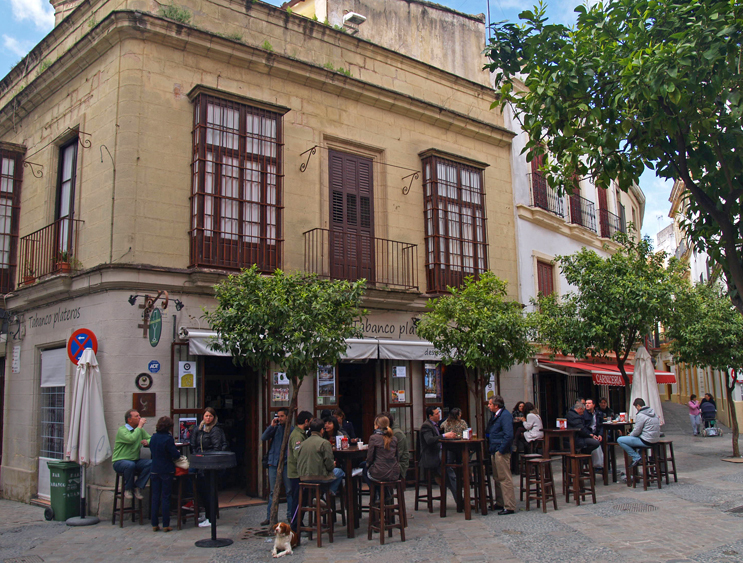 This is something that Jerez has been extremely good at preserving throughout the years and that has helped to maintain a very reasonable cost of living as well as many of the local treats like a glass of Sherry and a wee tapa in any of the numerous historical Sherry bars known locally as “Tabancos”. The stalls in the central market are run by locals and they sell local produce at very affordable prices. We value this enormously and admire Jerezanos for having defended this with their active participation. 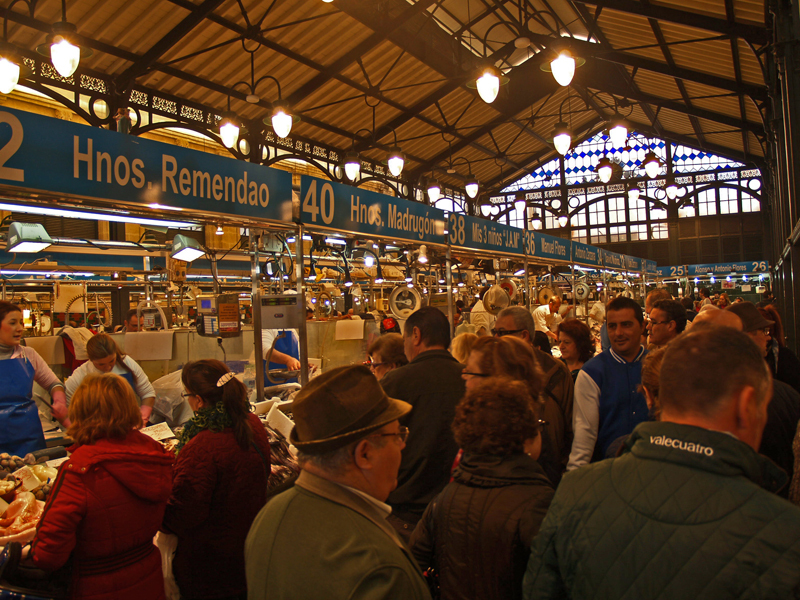 The market of Jerez can be truly proud of maintaining an essential proximity service for the local community. 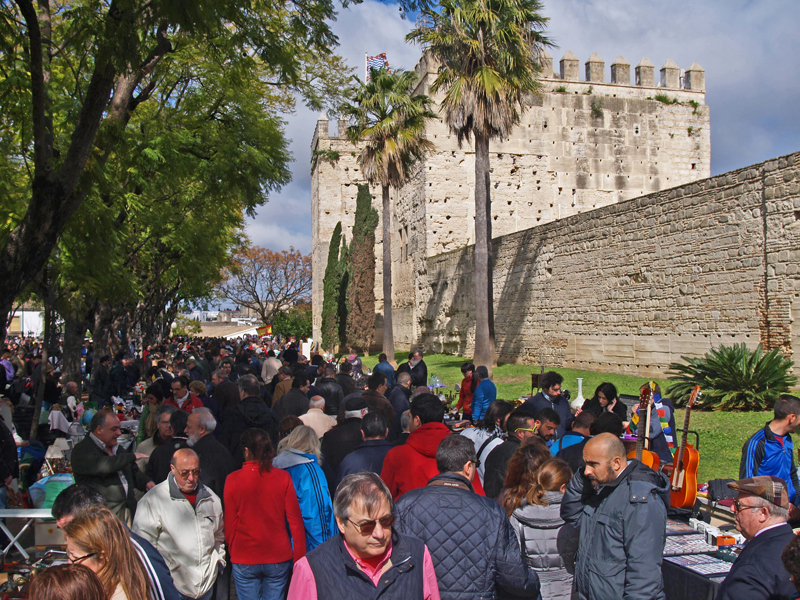 The natural charm of the food market is well comparable to the colorful atmosphere of the fleamarket that Jerez hosts every Sunday just outside its 12th century Moorish fortress. Here one can dive into the past of the city by looking at all sorts of antiques and curious objects, many of which are extremely cheap yet handy for many people. This results in an exchange of fun stories and friendly chats with people of all sorts and also helps people find a home for things they don’t need anymore. Moreover it contributes to the necessary processes of reusing and recycling. Rent in the centre of Jerez is very affordable too and none of its gorgeous and genuine quarters seems to be threatened by any form of gentrification. 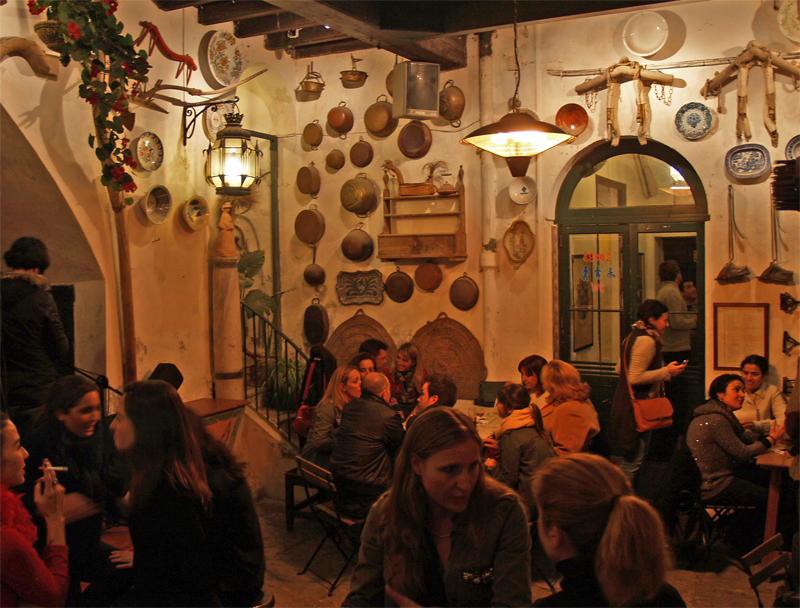 This helps for every neighborhood to keep developing its local essence and unique identity and also contributes to the overall authenticity of the city. 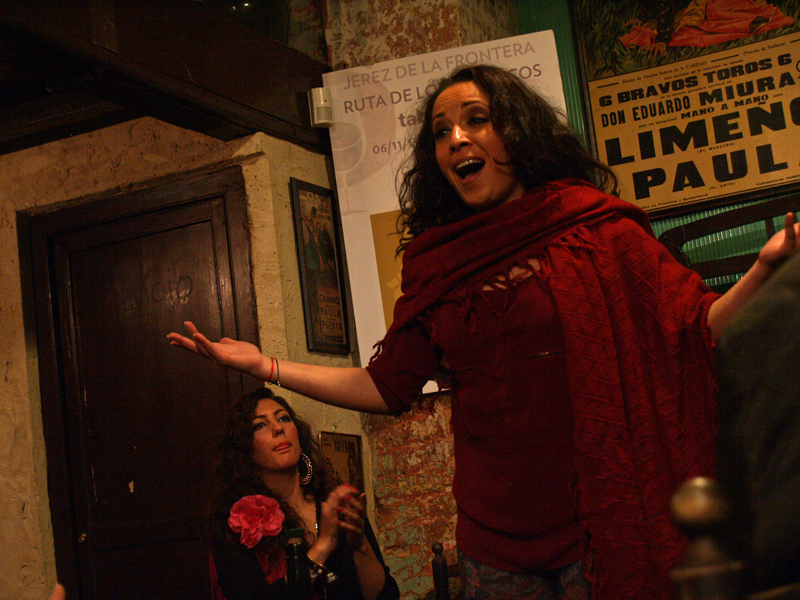 One of the main pillars of this mysterious charm striking out from the oldest quarters of Jerez is the local talent and passion for flamenco music. 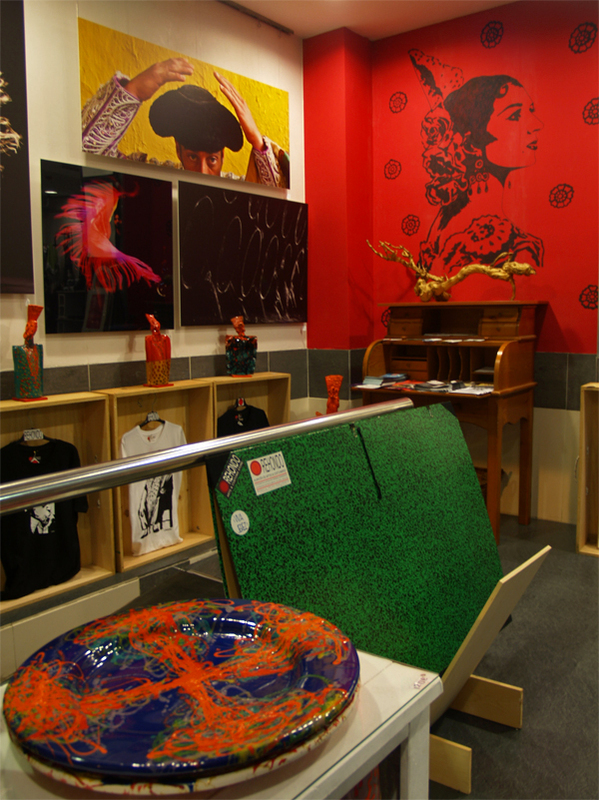 The city has never stopped listening to the singing, clapping and guitar playing of hugely and naturally talented people, so flamenco keeps a warm presence in the city life throughout the year. Having flamenco literally on our door step several times a week is a luxury we deeply appreciate in addition to the many others that Jerez offers with such honesty and natural attitude. All this makes us think that we have chosen a great city to base our business. A place to keep inspired and sheltered by a passionate and clever local community who has known how to defend quality things and services that make life in the city well worth it. We are sure that Jerez is going to attract the attention of more and more people in the forthcoming years because of its well preserved character and true authenticity. Go Jerez! If you would like to enjoy the magic of Jerez and South West Spain, don’t hesitate to check our tours or contact us. 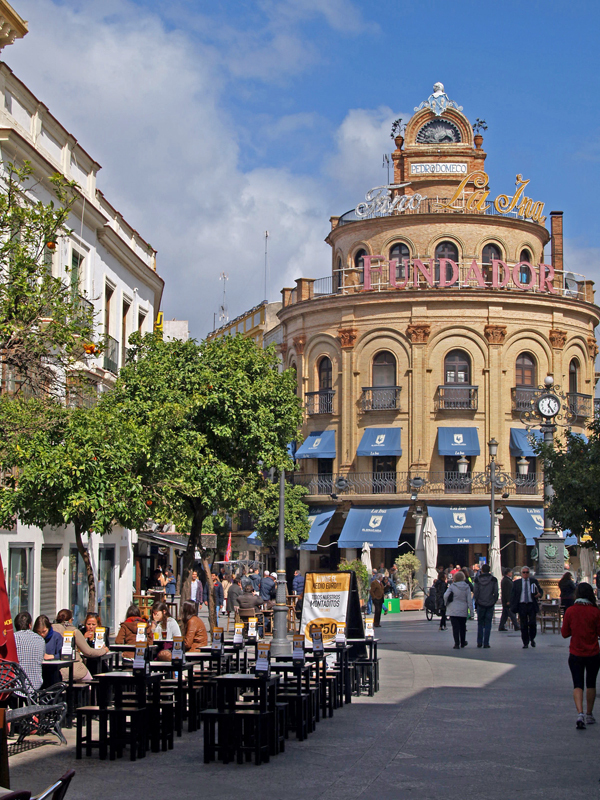 We’d be delighted to share with you the wonders of Andalusia. Muy descriptivo! Como apetece vivir allí! ¡Muchas gracias! ¡Vente para Jerez!